Earning both a platinum and gold album before turning 20, Scotty McCreery is poised to become country's newest superstar. His deep voice and an irresistible sound create the perfect blend of contemporary and traditional country. With over 150 live shows under his belt across the US, Canada and the Philippines, McCreery has become a fan favorite appealing to all ages. 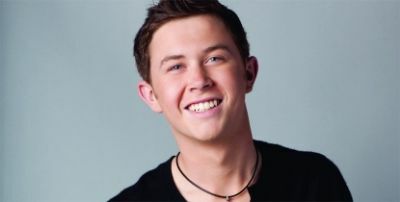 After winning Season Ten of American Idol, Scotty immediately established himself as one of the hottest new stars in country music. I'm quite sure I will learn many new stuff right here!Best of luck for the next!